network of resources families need to achieve their goals. We welcome volunteers to join us in our mission to connect families with the information and resources they need to achieve their goals. Contact us to learn more about how you can help. leaders at the Lancaster Theological Seminary. She is married to Marcus Paige, Jr.
and together they have three children, four grandchildren and one great grandchild. a Doctor of Ministry Degree at Lancaster Theological Seminary ‘11. She is the recipient of numerous community and civic awards. 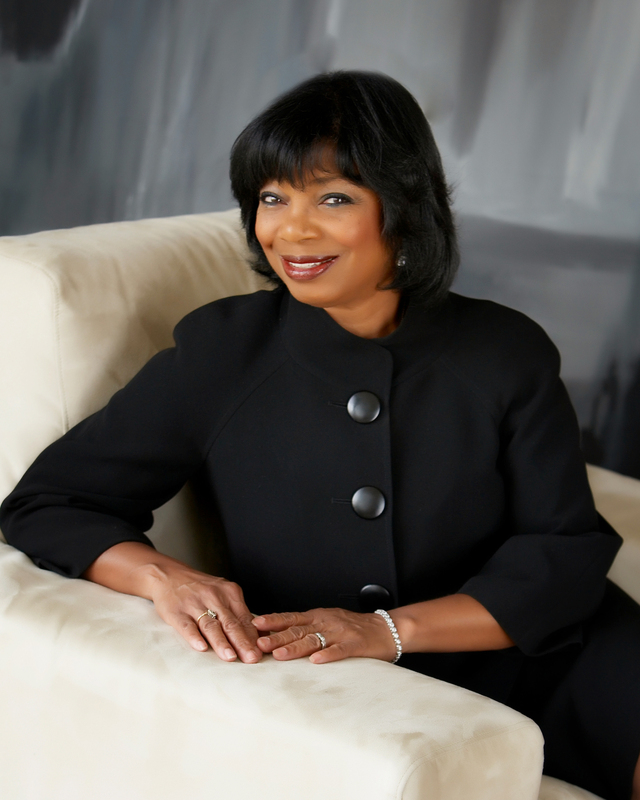 In 2016, Dr. Paige retired as Senior Pastor of Martin Luther King Baptist Church, Harrisburg, Pennsylvania. is also a member of The Scott White Family Singers of Steelton, Pennsylvania. families, walked the streets and the villages of Beirut, Bethlehem, Jerusalem and Jordan, stood on the Mount of Olives, rested and ate lunch by Abraham's oak tree on a sunny afternoon and shared communion on the Sea of Galilee in the evening as the sun went down. Her greatest joys in life are her family, her church, traveling the world, reading and studying and preaching the Word of God. to abound: everywhere and in all things I am instructed both to be full and to be hungry, both to abound and to suffer need. I can do all things through Christ who gives me strength! Brian F. Barno is currently Vice President of Government Affairs with Broadband Cable Association of Pennsylvania. At BCAP, Barno is responsible for the Association’s state legislative affairs representing member companies that provide broadband video, voice and data products throughout Pennsylvania. Barno is a graduate of U.S.
the U.S. Army. Barno and his wife Carol are proud parents of three adult daughters. 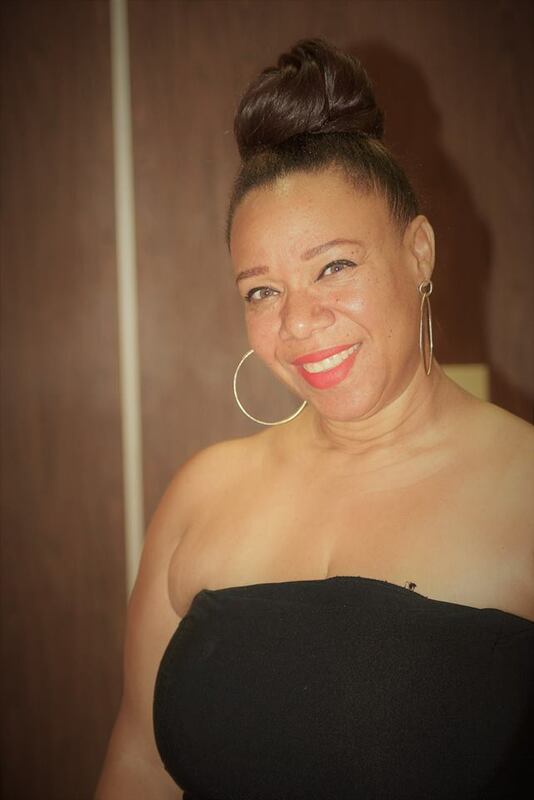 Clo S. Epps is an IRS Enrolled Agent, and has worked in public accounting for over 10 years, where she specialized in nonprofit accounting and all areas of tax. and former Green Beret. He was the first Affirmative Action Officer for the Pa. Department of Justice (later the Office of Attorney General) and spent17 years in that role. 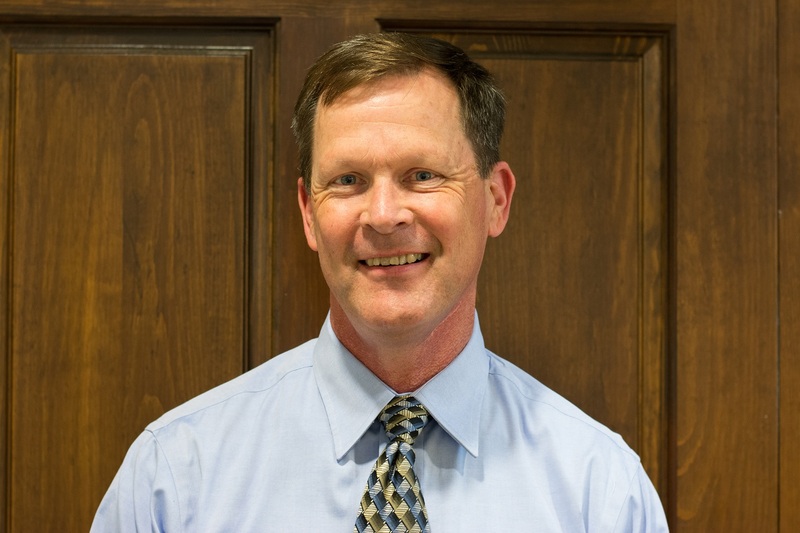 He also spent 8 years as a Human Relations Representative for the Pa. Human Relations Commission. 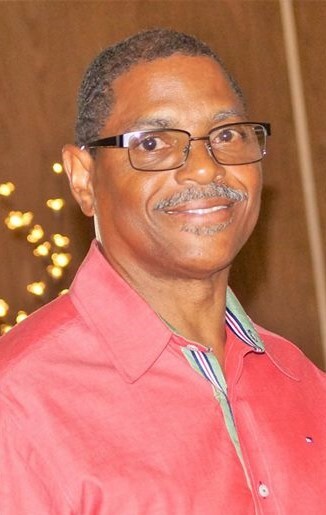 He is a member of Martin Luther King Baptist Church, serving as Chairperson of the Trustee Board for the past 12 years. Secondary English, Special Education and Reading Specialist from Eastern University. She has varied experience in the areas of communications, event planning, education, group facilitating, project coordinator and community engagement. 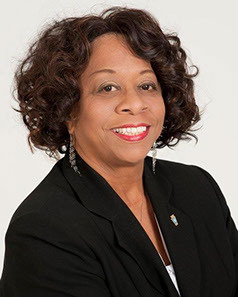 Her background spans over 30 years serving in different capacities within the community which fulfills her passion of mixing education with communications, and project coordination. Carmen joined the KCC Board in 2015. Joy is the Direcctor of our Girls' Summer Enrichment Program and is also a Triple P Trainer. Joy can be reached at GirlsSummerCamp@king-center.org. of the Deacon Board. For the past 26 years The Hershey Company has been his place of employment. Additionally, he also a member of the MLK Prison Ministry Team and the MLK Homeless Ministry. 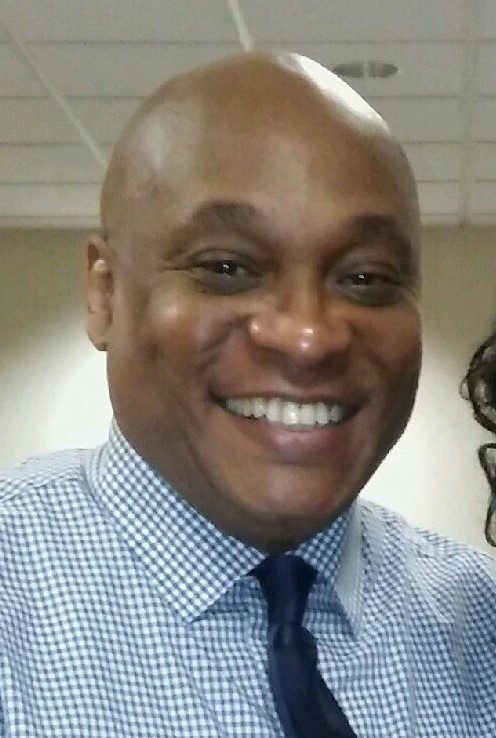 Alexander is the proud father of 23 wonderful children and is married to Leah P. Williams. Rebecca is a government affairs professional who graduated from Penn State University with a B.S. in Public Policy. She enjoys trying to make the communities in which she lives and works better places. Rebecca especially loves animals, helping young people succeed and also protecting our vulnerable senior citizens. Rebecca joined the KCC board in 2014 and currently serves on its Public Relations Committee. 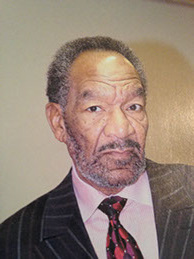 Norman James Patterson the 1st Gentleman of the Martin Luther King Baptist Church of Harrisburg, Pa. Norman joined the Harrisburg Police Department on August 1979. 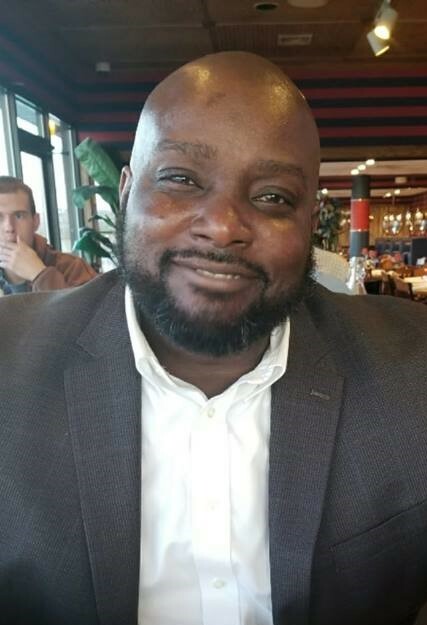 He has held several positions which includes, Parole Officer, Warrant Service Officer, Community Relations Officer, Transportation Specialist Processing technician and the Honor Guard. After 25 years of service Norman retired from the Harrisburg Police Department. Shortly after retirement Norman couldn't sit still so he went back to work, this time with the Harrisburg Capital Police Department for 10 years. Retired on March of 2017. Norman now works side by side with his beautiful wife, Rev. Mary J. Patterson the pastor of the Martin Luther King Baptist Church. Together they have 5 children and 7 grandchildren. You have the power to control your own life. Know your own power, and be committed to something positive. 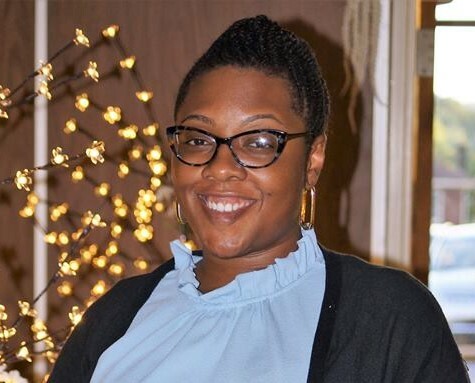 Clarissa L. Freeman, Esq is a graduate of Virginia Tech University where she received a Bachelor of Arts Degree in Political Science- Legal Studies Concentration with a minor in Public and Urban Affairs. 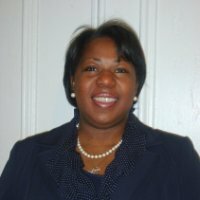 Ms. Freeman is a graduate of Widener University School of Law Harrisburg Campus. Recycling Program. Todd holds a B.S. degree in Environmental Resource Management from the Pennsylvania State University and a Master of Divinity degree from Lancaster Theological Seminary. Kenyotta Thomas was born in the Bronx, New York and relocated to the Harrisburg PA area in 2004. He decided to further his education in 2008 by enrolling in the local community college and is currently seeking his B.S. in Business at Harrisburg University. Kenyotta’s desire to serve and improve his community has led him to envision the start-up of The Soul Proprietors Inc. with his lifetime friends. He also became a board member of the KING Community Center as well as a certified facilitator of the Triple P Parenting; an international program. Keynote is the CEO of B.A. LLC, an e-commerce company since 2013. With all of his pursuits, Kenyotta still finds the time to serve as the Coordinator of his local community garden, and find balance in personal life as a husband and father. 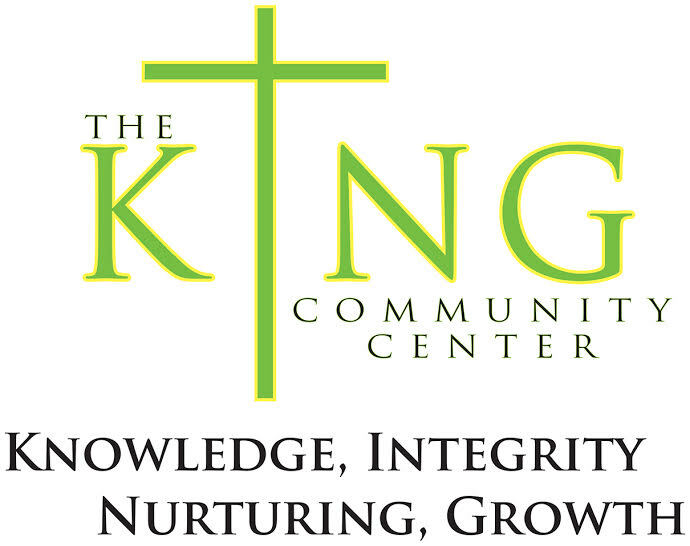 Dr. Carol Spigner, MSW, is a founding KING Community Center Board Member, and is now retired. the University of Pennsylvania Law School. 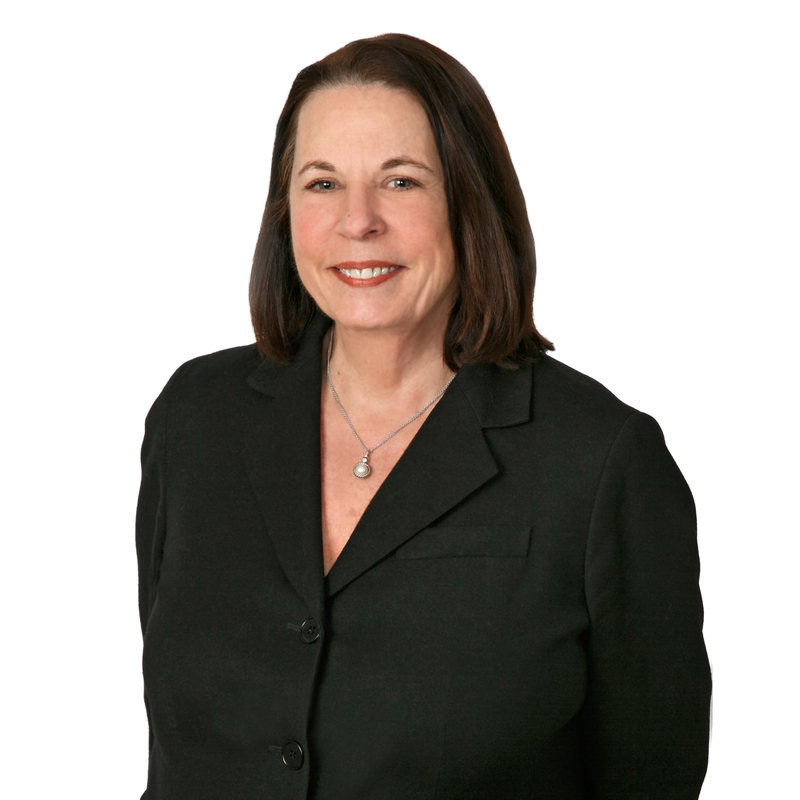 Following law school, she served as a federal law clerk in the United States District Court for the Middle District of Pennsylvania, and has worked in private practice for over 25 years. 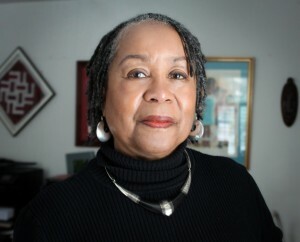 Lorraine is formerly the Secretary of the KING Community Center Board, and is now retired. 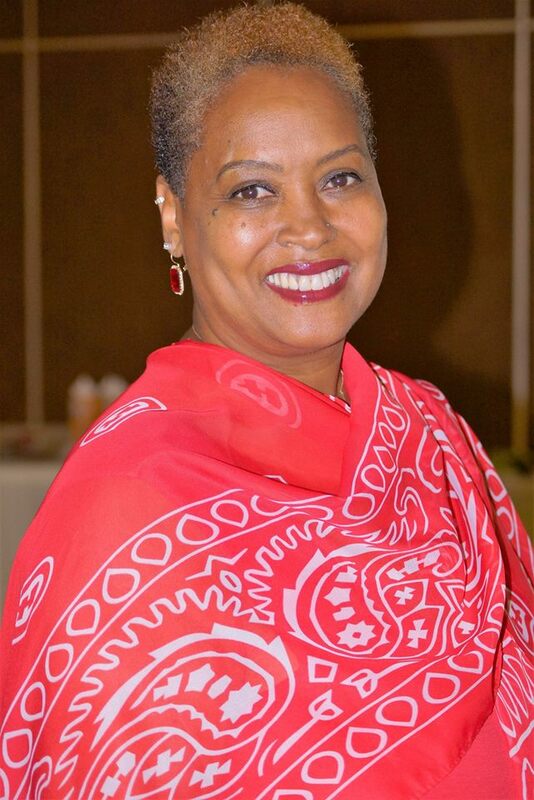 In November 2014, The KING Community Center Board lost a beloved member, Starla Williams. Starla was new to the board in 2014, but came to us with a strong passion to help young people. She fit our mission and purpose immediately and her contributions were immense in such a short amount of time. 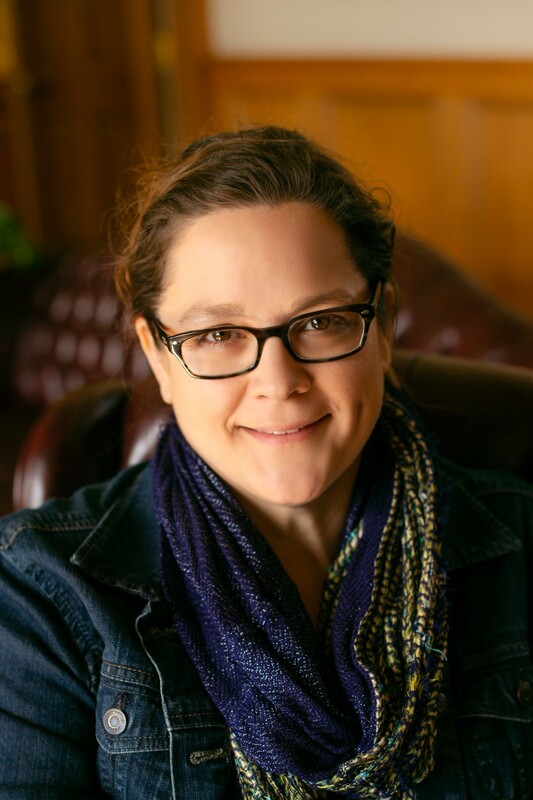 Born in Pittsburgh, Starla relocated to Harrisburg in 2008 when she became a faculty member at the Widener Law School. She quickly adapted to her new home and dedicated herself to helping law students and the younger population in the Harrisburg area.